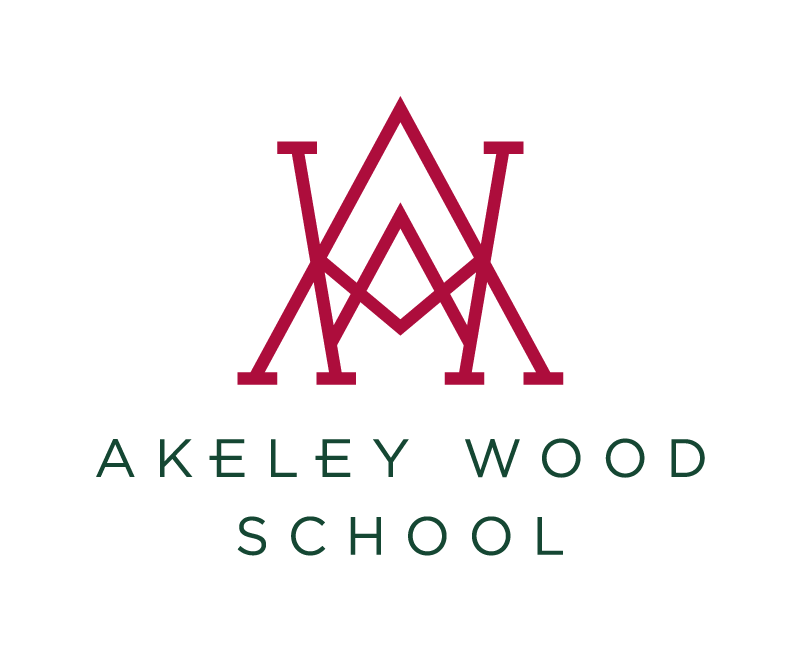 Once again we are delighted to be hosting our charity Spa and Spend fundraising event for the Anthony Nolan Trust, at Akeley Wood House, on Thursday 22nd March between 5-9pm. On the night, retailers will be offering many unique products, from jewellery and handbags to cards and candles. All ideal gifts or treats for you and your home! 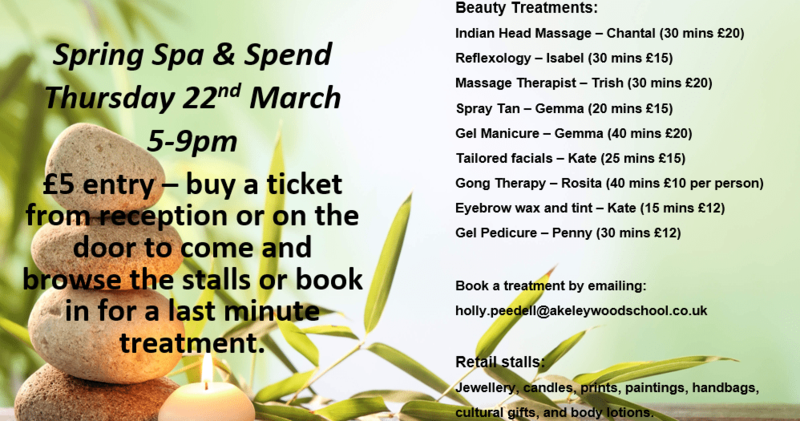 A selection of beauty therapists will also be on hand to pamper, detox and relax you! So get in quick and book your treatments for you, your friends and family! Appointment confirmation emails will be sent out upon receipt of your £5 booking fee. Treatments are payable on the night direct to the therapists.